TITLED BEACH FRONT. 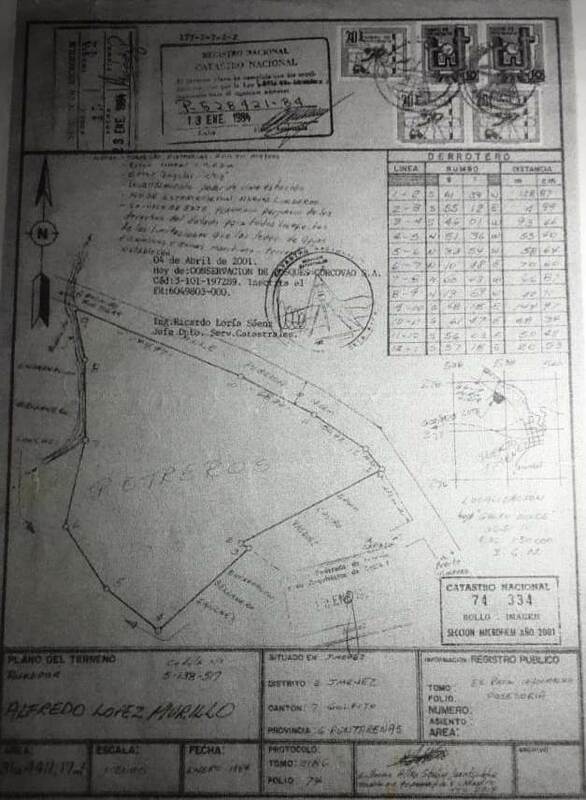 That’s right: Titled beach front property on the edge of Puerto Jimenez, and just $40 per square meter! 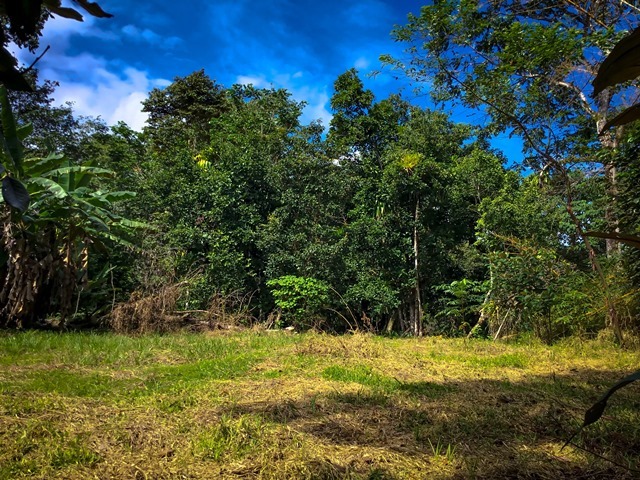 This gorgeous 3 hectare tract is on the northern end of town about 400 meters north of Cabinas Jimenez. 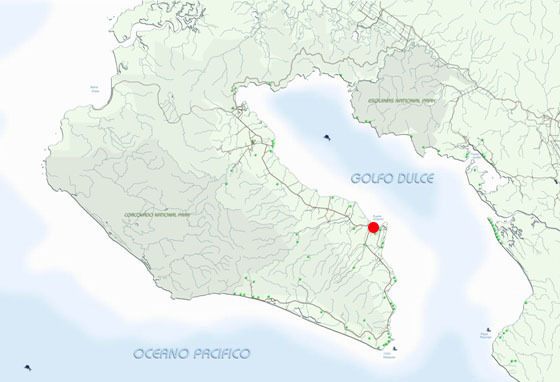 It bounds the Puerto Jimenez bay on the northern fringes of the harbor and also has a boundary on the estuarine mouth of Quebrada la Ignacia. 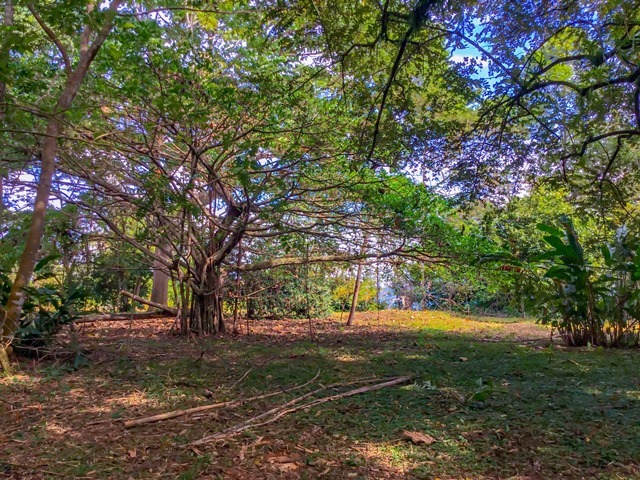 The land is cleared with a few larger trees, and the stream has mangrove habitat. 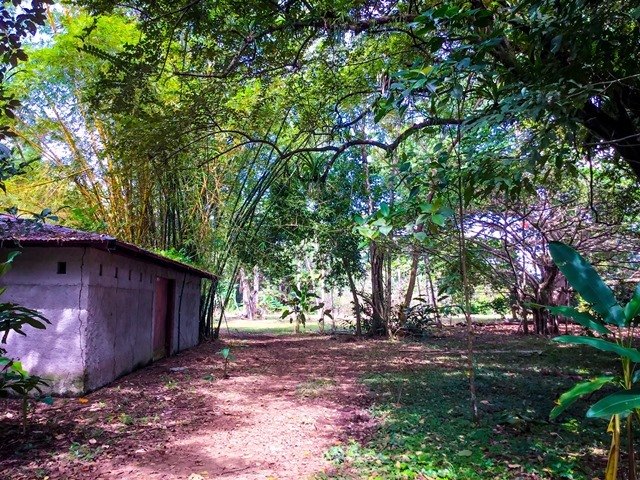 The property is reached with a year round gravel road and is located just five minutes from downtown Puerto Jimenez. 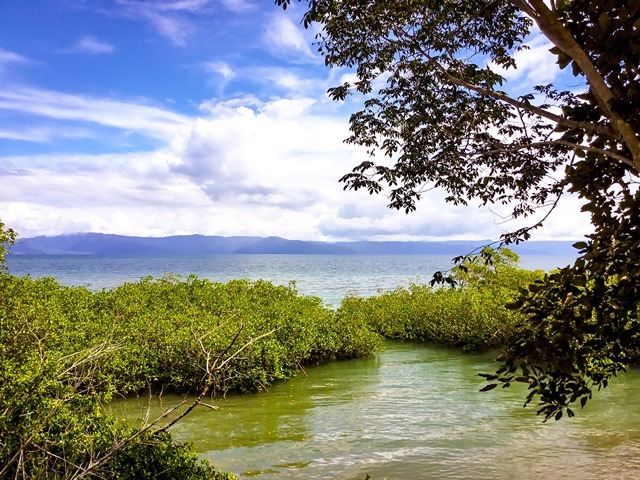 Views outward include the gorgeous Golfo Dulce and the steep green of the coastal mountains on the far side overlain by the lavender ribbon of the distant Talamanca mountains. 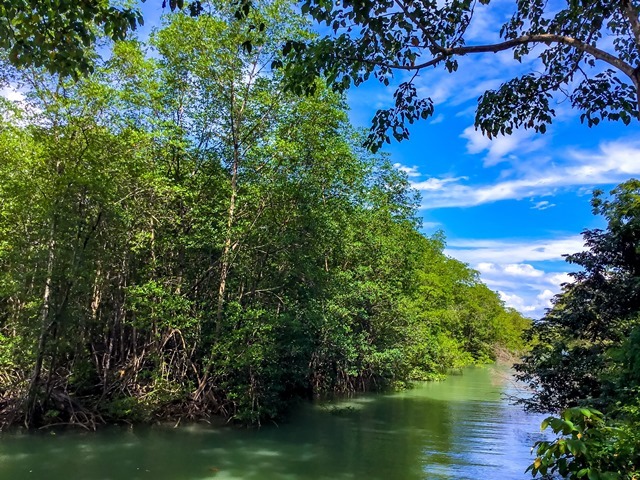 Again, this property was TITLED before the Maritime Law came into effect and enjoys all the corresponding freedoms of full title. 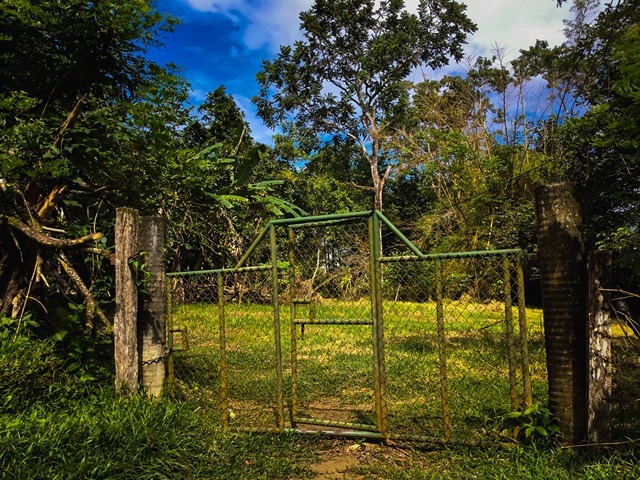 Three hectares more than you want to bit off? The ownership will consider segregating under the right conditions.